At long last, Factor Three is coming to an end. The saga that began way back in issue 28 now reaches its epic conclusion in issue 39. 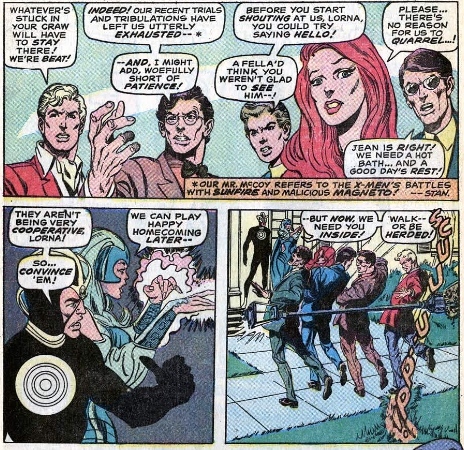 This group has kidnapped Charles Xavier, enslaved Banshee, invaded the X-Mansion, fought Spiderman, put the X-Men on trial, and even toyed with the Juggernaut. 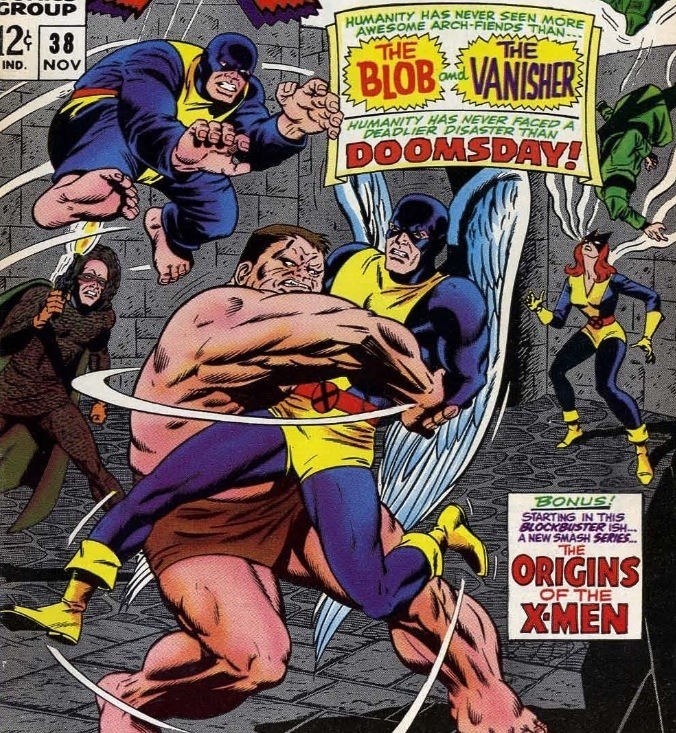 Now it’s do or die, as two teams of powerful mutants will collide on one battlefield. All the while, the fate of Earth hangs in the balance. 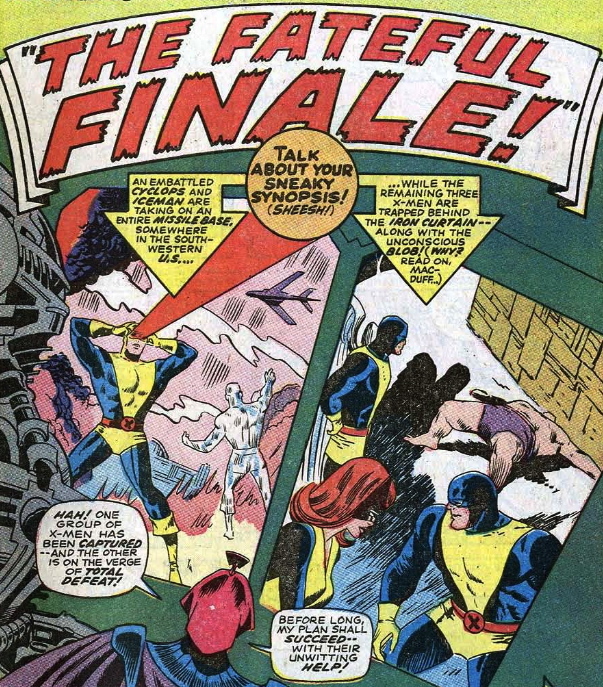 Cyclops and Iceman are under attack from the US military, trying to stop a nuclear launch. Beast, Marvel Girl, and Angel are imprisoned in Moscow, accused of a failed assassination attempt on several communist leaders. The Blob is in the cell with them, unconscious. The Mutant Master watches calmly, convinced of his success. After finding out who Factor Three really are, it is now clear that the situation is far worse than the X-Men ever imagined. Nothing less than the fate of entire world is at stake, as this evil group attempts to spark a nuclear winter. 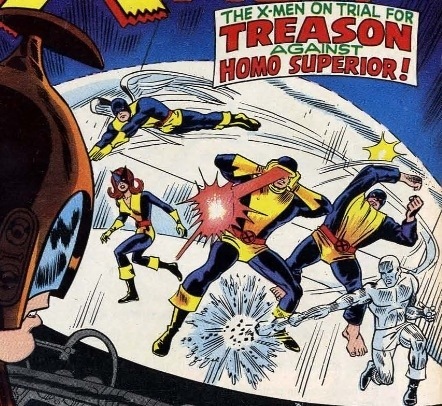 The X-Men will have to split up to stop an assassination and a nuclear strike on Moscow at the same time. The battle with Factor Three continues, as does the recent surge in writing quality.